When Elisa Sinclair assembled a new High Council of Hydra for Steve Rogers, she recruited a person presumed dead to him to become the new incarnation of the Kraken, an alias that once belonged to her lover, Daniel Whitehall. After Hydra took over the United States, Kraken and the rest of the High Council ran the country and helped the organization secure its rule. 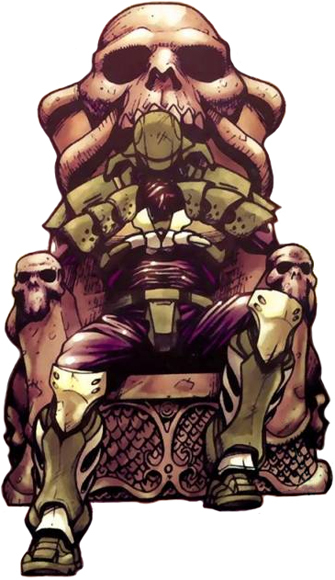 Kraken was one of the members of the High Council that occasionally questioned Steve Rogers' leadership.